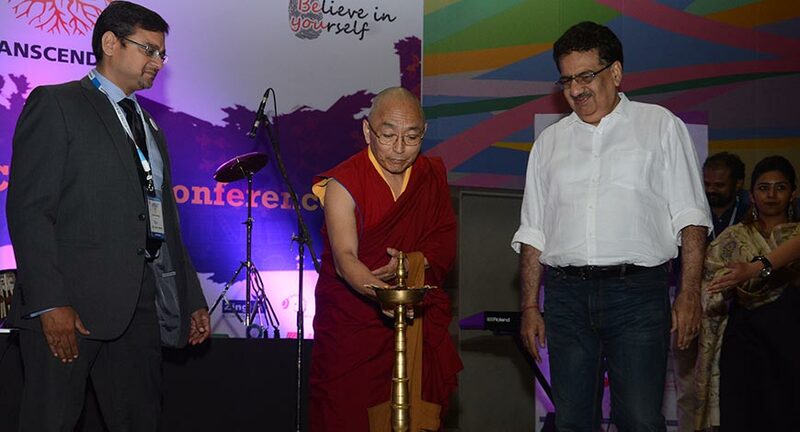 The event was hosted by Tata Institute of Social Sciences and engage4more was an engagement partner for this event. It was held at their Auditorium in Deonar, Mumbai on 23rd & 24th June, 2017. Tata Institute of Social Sciences organized this conference with the intention of embodying responsibility; where current & future leaders can learn, grow, transform and be a part of an evolving legacy. The purpose to create a synergetic platform like Transcendence 2017 was to explore possibilities, co-create ideas and ‘transcend’ in the space of OD. The aim to host this event was to bring forth cutting edge ideas and raise various possibilities for what lies ‘next’, in different sectors. It facilitated a much-required dialogue among different stakeholders, disseminate the resulting collaborative knowledge, develop new partnerships and evolve ideas for concrete action. The institute undertook this initiative along with the HR Fraternity of various industries to highlight their views on Organizational Development and Change. Since engage4more has gained leadership in employee engagement business, this was a great opportunity for them to join hands for this project. The conference started with the inaugural speech and lamp lighting by Prof. Parashuraman (Director – TISS) and Prof. Bino Paul (Dean – TISS) respectively. This was then followed by a welcome performance by the alumni members of TISS. The conference further gained momentum with corporate honchos and stalwarts from various segments of the industry, taking part in panel discussions and Leader Talk. Present at the conference were Mr. Santosh Babu (Founder & Chairman OD Alternatives), Mr. Vineet Nayar (Former CEO HCL Technologies & Founder Sampark Foundation), Mr. Sadanand Datte (IG CRPF), Mr. SV Nathan (Chief Talent Officer, Deloitte), Ms. Sonali Roy Chowdhary (HR Director India MEA, P&G), Ms. Sushma Sharma (NTL consultant), Mr. Anil Srivatsa (CEO Mediawalla), Ms. Harlina Sodhi (SEVP Culture & Capability, IDFC Bank). The first day of the conference concluded with a highly energetic performance by Dharavi Rock. A spectacular performance from TAAL – Drum Circle wrapped up the second day of the conference, leading to the end of a highly enthusiastic event. 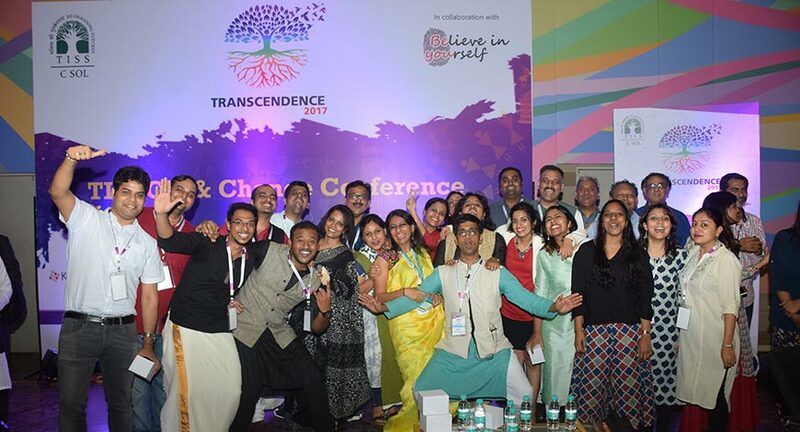 Conceived and implemented by team engage4more, Tata Institute of Social Sciences’ Transcendence 2017 has been a resounding success with participation from over 400+ employees of the various industry and students of TISS. Commenting on this, Nishant Parashar, Founder Director of engage4more said, “engage4more is extremely proud of being part of this initiative. One of the biggest highlight apart from the theme, esteemed speakers and attendees was the venue being an educational institute and in this case the Mecca of human science - TISS! engage4more because of its focus on employee engagement, has strong association with the human resource fraternity and our association with TISS event is a continued expression of our commitment towards the community”.